When it comes time to choose windows for your home, you have a wealth of materials, styles and advanced features and technologies to choose from. At the end of the day, however, you’re going to get the absolute best value and benefits from the wooden windows London locals are invest in. This is especially true when you choose sash window styles that boast double-glazing. 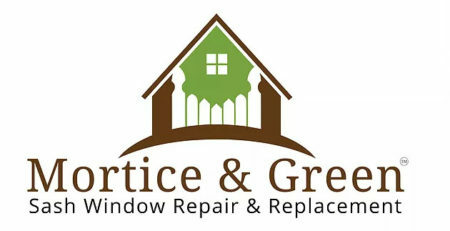 Mortice and Green is a trusted, local manufacturer and installer of quality, wooden window products. Following are just a few of the many benefits that you can gain by working with this company to get high-end, hardwood windows for your abode. Understanding the inherent insulating benefits of wood is important. This is one material that is known for being an absolutely terrible conductor of heat. As such, it is definitely suited for use in window framing applications given that it serves as an excellent insulator. Another vital thing to know about wood is that its coefficient of expansion is very low. Due to this fact, it is unlikely to experience any remarkable amount of contraction or expansion, even when outdoor temperatures soar or plummet. This allows for the construction of stable frames that are virtually guaranteed to remain durable and draught-free for many years to come. There are obviously many other benefits that wood window designs are capable of providing. This is especially true when it comes to efforts to protect the natural environment. Wooden windows can actually help homeowners cut their energy usage by making their homes significantly more efficient. As a result, homeowners can quickly lower their carbon footprints in a very long-term fashion. Mortice and Green has been around for many years and thus, it has had the opportunity to establish strong, long-standing relationships with some of the most ethical suppliers of quality hardwood servicing this particular niche. They are therefore capable of sourcing quality hardwood that provides amazing results within these applications. Moreover, this company is well-versed in the complete evolution of these window styles throughout the years. As such, they can offer all of the best features and functions for every property and budget. When investing in these products, you have the prime opportunity to preserve the integrity and authenticity of any historic abode. You certainly wouldn’t want to install aluminum or vinyl windows in an old, Victorian or Georgian home. This would great diminish overall property aesthetics and make the home far less marketable overall. The important thing to note is that people do not have to invest in these modern window designs in order to obtain modern innovations and upgrades such as double glazing or UV protective coatings. Mortice and Green can certainly manufacture quality, hardwood sash windows that feature both of these things and more. It is vital to note that certain all-wood window styles have actually managed to endure for several hundred years. This is the case with the wooden sash windows at the Ham House of London. This is a stunning testament to the enduring nature of these products, particularly when they are well-made and equally well-maintained over time. Unlike many modern materials such as aluminum and vinyl, wood is capable of producing products that literally last throughout the remainder of a homeowner’s lifetime. As such, a number of reputable manufacturers are willing to warrant products like these for an extended period of time. An obvious advantage that you can gain by purchasing options that are built to last is the assured ability to recoup your investment over time. The truth of the matter, however, is that options like double glazed sashes can actually provide returns that far exceed your initial investment. 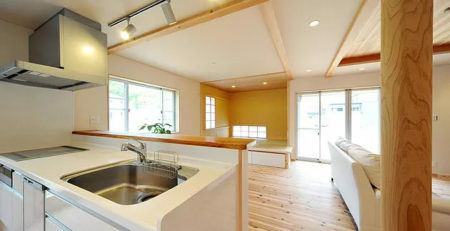 This is because most property buyers find all-wood windows to be incredibly appealing. Traditional sash designs can greatly increase the marketability of homes. These upgrades can even make it possible for homeowners to significantly raise their selling prices. Moreover, when you choose to upgrade your home with property improvements like these, it is possible to build considerable amounts of sweat equity at a very rapid rate. While these options can definitely help homeowners save on their energy bills over time, they also require a lot less energy to manufacture. 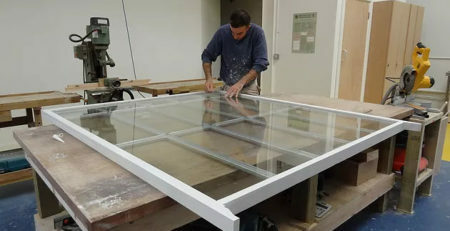 In fact, it is estimated that wooden windows require 800 times less energy than is required for the production of comparably-sized PVC windows. This is another boon for those looking to lower their carbon footprints. Moreover, even if deforestation is a concern for potential buyers, homeowners have to account for the benefits of both ethical sourcing and the all-around value of products that are literally capable of lasting for centuries in some instances. 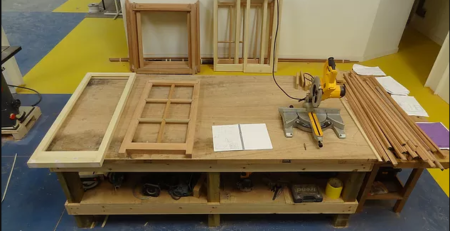 For those who choose to use sash windows in their homes, these all-wood structures can even provide an enhanced level of safety. This is because sash windows have glazing bars for keeping intruders out, even after a single glazing area has been compromised. Moreover, whenever double glazing technologies are used in these applications, the fear of broken glass is greatly minimized. With these designs, there are two, sturdy panes of glass with a space between them. Moreover, this space is filled completely with argon gas, thereby creating a structure that is far more durable and reliable than any single pane window design. It is also good to know that sash windows can be both locked when they are closed and locked when they are opened. If you like sleeping with your window slightly ajar, you can let fresh air flow into your room all night long without inadvertently letting unauthorized parties in. This function can provide sweet relief during the very hottest months of the summer. Another major benefit of the wooden sash windows that Mortice and Green manufactures for London households is greatly increased ventilation. These window styles allow plenty of fresh, clean air to flow into the home. 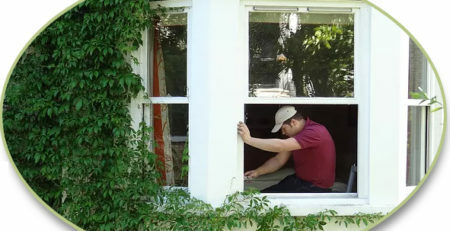 In fact, they provide the best air flow among nearly all window styles. This is excellent news is you have yet to install any modern home cooling technologies. With these units, you can simply crack a few windows throughout the property in order to generate a desirable and soothing cross breeze. This is also an excellent way to quickly and dramatically improve the quality of the indoor air. We Repair Any Sash Window -Whatever the condition! Double glazing existing single glazed sash windows, a good idea?